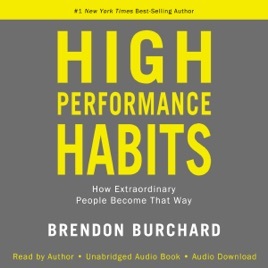 I so loved listening to the audio version of “High Performance Habits”, that now I’m taking the time to read and really study the material presented in the book. 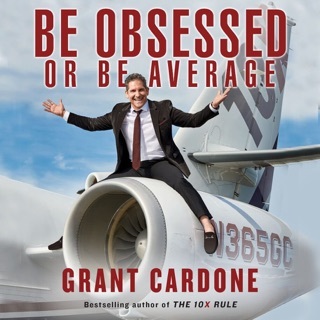 Brendon holds nothing back and truly opens the reader’s eyes how to achieve success in both business and personal life. 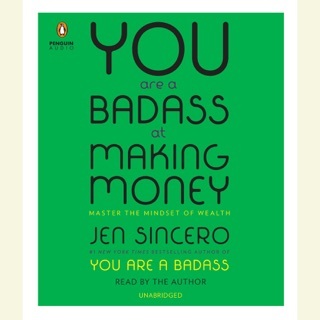 Thanks Brendon for another fantastic book! 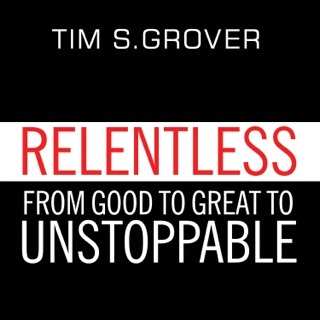 I highly recommend this book to anyone looking to achieve success! 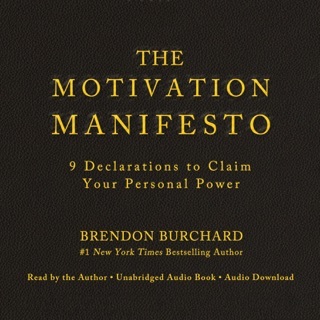 Last night, I had a terrible, unpleasant experience with productivity guru, Brendon Burchard. On January 29th, he sent out an email saying - You all loved transformation week so much that we’ve decided to share my ENTIRE Wellness Master Class with you at NO COST over the next 10 days. 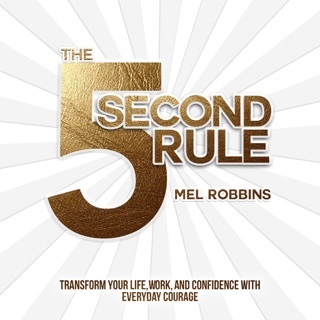 I’m sharing the ENTIRE course via my podcast as well as via video on this page. But fair warning: Each episode is only up for 72 hours, so enjoy it now. Fast forward to yesterday, no new email sent out about Day 3, it was still locked, no Day 3 on the podcast! 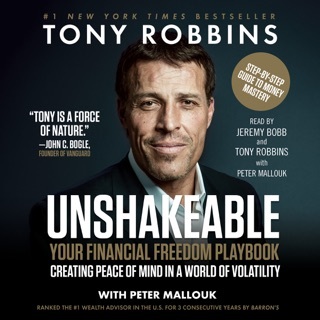 As I researched further into it, I found out that he shared a broken link to the class (because you had to sign up within 48 hours - if you miss out on the window of time, you have to pay $99 for the class) and he wanted to make sure that people missed that window of opportunity. One person said that it worked if they clicked “Back To Home” and when someone complained, he shared a 2nd link and there was a third, link, when people still didn’t have access to Day 3. People thought they signed up, but it didn’t take. I called them out on it and last night, the link was fixed within 15 minutes, and the podcasts are up this morning, after I told them I was contacting the attorney general. Last night I took a photo at 8:23 and only Day 1 and 2 were up. And 9:42 they deleted Day 1. I got an email in between those times at 8:29, referring me to another website. They completely blew me off. At 9:38 I told them I was contacting the attorney general, which is why by 9:42 they had deleted Day 1 and fixed the broken link. They could have gotten away with passing the buck to the other website, but that didn’t explain the podcasts not being up, as promised. Then later they hid one of my comments and then when I called them out on it they unhid it. And then after a while I was unable to tag the people I was communicating with, exposing his scheme. These slimy business practices are all too common with people like this. And the most tragic thing to me is that they can say great things, but once they do something slimy, it loses its power.